Now Offering Kits for Paint Parties! Wehgo paint by number kits are perfect for paint parties for children and adults. No instruction is needed, everything you need (artist's panel with paint by number design, paint, and a paint brush) is included, everyone can paint at their own pace, and each guest will take home a lovely piece of art. We offer free delivery to parties within a 15 mile radius of the 23113 (Midlothian, VA) zip code. Let us know how many kits you would like to order and we will send you an invoice. Once paid, we will send you a gift code for our website to share with your guests. Kits will be delivered or shipped to your home. 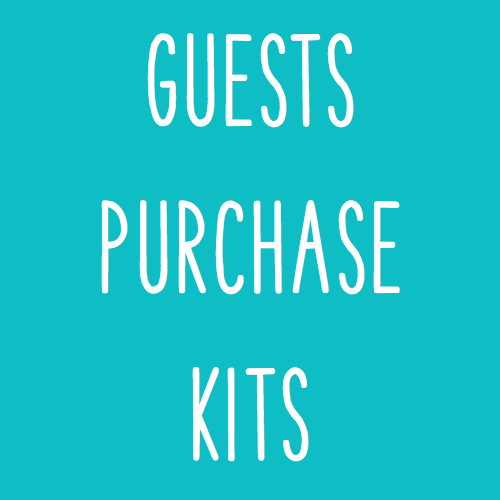 If guests are purchasing their own kits, we'll send you a coupon code for our website to share with your guests. All kits purchased with the coupon code will be delivered or shipped to your home. Let us design a kit for you. This option is perfect for an office team building event, bridal or baby shower, family reunion, girls weekend, etc. 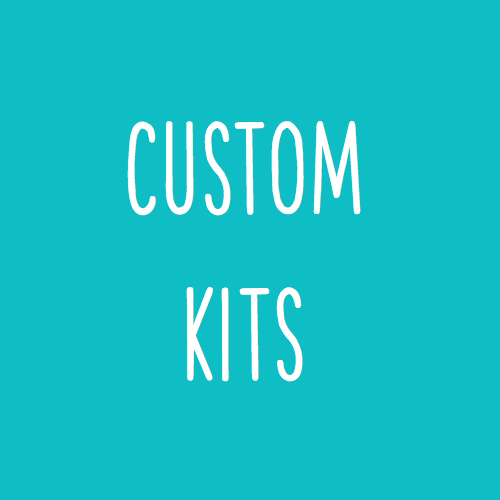 We do not offer the Guest Purchase option for custom kits. All kits include an artist's panel with paint by number design, paint, and a paint brush - each kits is packaged in a draw-string bag.